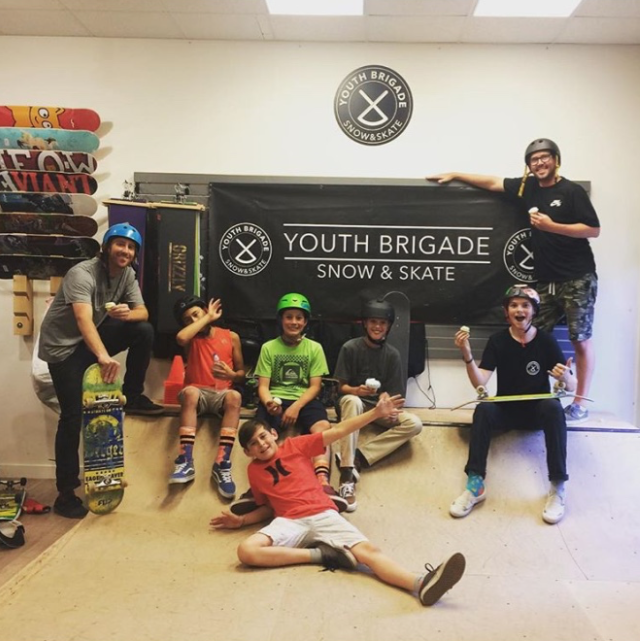 Join us at Youth Brigade Snow and Skate for your child's next Bday Party!! 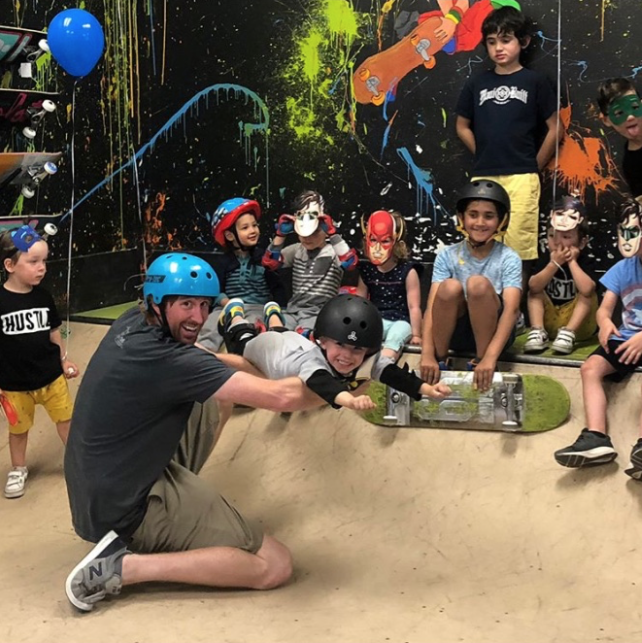 * Learn how to drop in and pump the mini-ramp!! 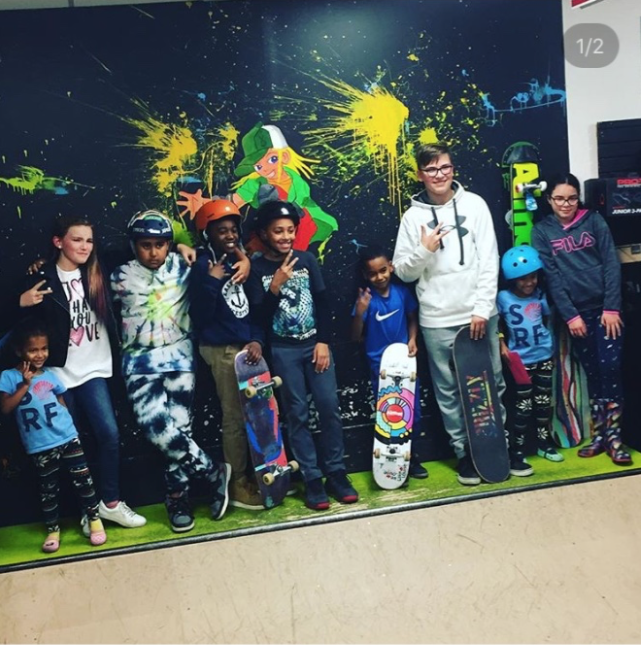 * Certified coaching from your own personal skate instructors!! 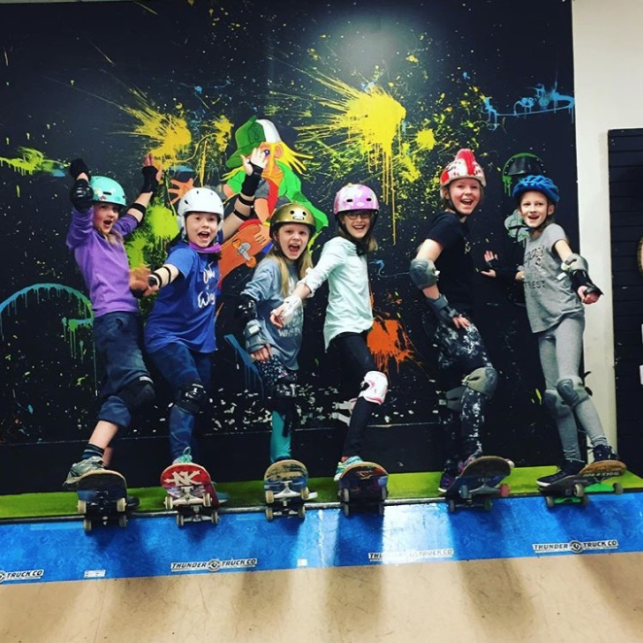 Pricing: $250.00 (up to 6 SKATERS Max) "Ages 6 and up"
Parties are held on Saturday evenings from 6-8pm. 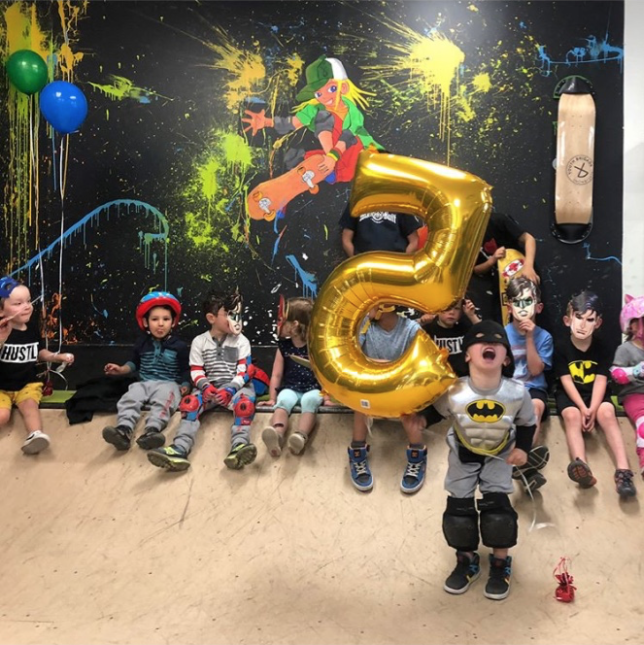 GIVE US A CALL AT THE SHOP FOR MORE DETAILS AND TO BOOK YOUR NEXT PARTY!!! !